REAL AND UNCOMPROMISING “BESPOKE” DESIGN. MCM stands for “Mario Cipollini Custom Made”, designed and constructed on the basis of theindividual rider’s exact biomechanical characteristics. 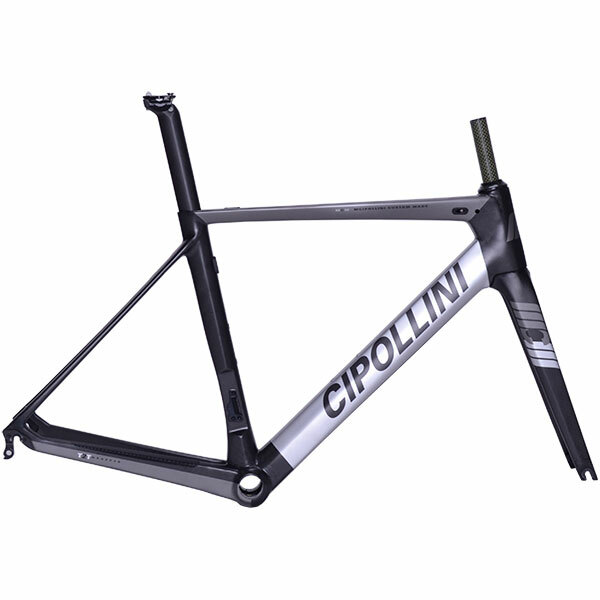 The perfect tool to take on any challenge, made to measure by the Cipollini technical team. A modular bike with an innovative assembly system, which is impeccable, extraordinarily agile and rigid. Customised carbon frame, ideal for those who want an artisanal bike tailored to them like the finest suit, with an optimum weight/rigidity ratio. Something truly unique, able to satisfy even the most demanding clients.